We can accommodate boats and motor yachts up to a maximum length of 25 meters with a draft of up to 5 meters. Each berth has its own jetty and because most of the boxes have no rear pole, we have plenty of suitable spaces for multihulls. 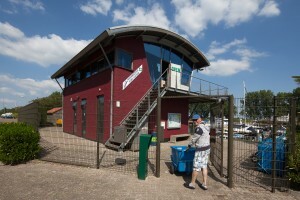 Whether you’re just passing through or have a permanent mooring, here are some of the facilities available to you during your stay at Marina Numansdorp. The harbour master who can answer any questions about our port facilities, berths, rates or our surroundings. 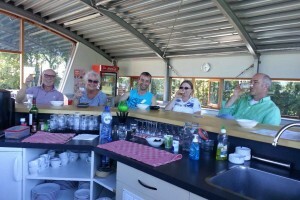 A terrace and a bar where you can enjoy coffee or cappuccinos with fresh apple pie etc. 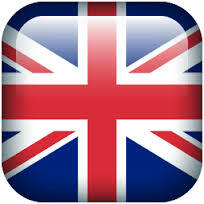 We also serve beer, wine and sodas, as well as tea, snacks, sandwiches, quiches and pizza. There is also an ice cream van and delivery service available for freshly baked bread rolls and croissants. Free Wi- Fi and a guest computer for your use. 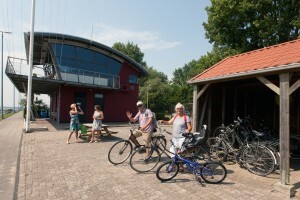 And free bicycles are also available for a going messages or exploring Numansdorp and its beautiful surroundings. Just ask the harbour master for any information or keys and it will be yours. We offer everything you would expect of a modern marina in regards to the security and safety of your yacht and the grounds. Around the Marina is a solid fence with two access gates which can only be opened using personal security codes and cards. The gates and car park are also video monitored 24/7. Regarding safety on board your vessel, Shipyard Rexwinkel will be happy to help you with any fittings or materials you may need and you can find their contact details etc on our shipyard page. We have a playground with equipment for table tennis and bowls etc, and a playing field with space enough to put up a tent or 3. A picnic area with a sheltered BBQ area and tables with lighting for those warm summer evenings and nights. A port library, with a stack Donald Ducks for the children, as well as some board games in case of rainy days. Also in the port office you’ll find maps of walks and booklets on the ferries sailing from Numansdorp to Willemstad and of course to the island Tiengemeten which is certainly worth a visit. 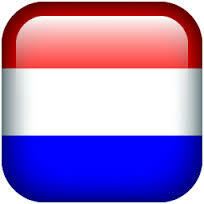 For the golfers, Golf Club Cromstrijen is literally 2 minutes walking distance! And for the nature lovers among you, a visit to the National Landscape Centre just 500 meters away is certainly recommended. 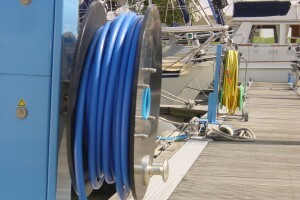 Each main jetty has two water connections: a blue/white hose for drinking water (@ € 0.50 per 100 litres) and a yellow hose which provides free filtered water from Hollands Diep for cleaning your boat etc. 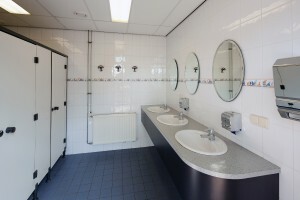 We have clean and well maintained showers and toilets with hot running water, and a baby bath, all for use completely free of charge. Additionally, we have washer dryers you can use for only € 7.50 per load (including washing powder). 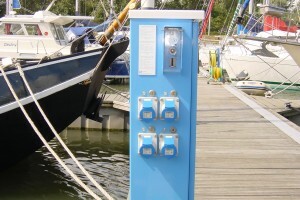 Each berth has a private and secure 16 amp power connection for use by annual berth holders as well as coin operated connections for short term use.